Stylish shoulder bag in a practical size that you can adjust the length of. 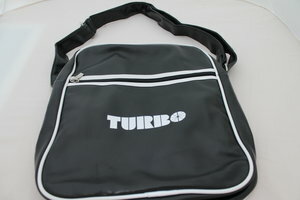 Retro Turbo-print on one side. 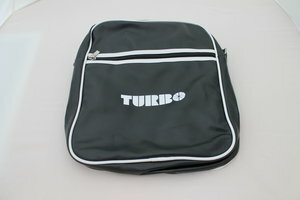 Perfect sized fit for books, notebooks, food bags, etc.